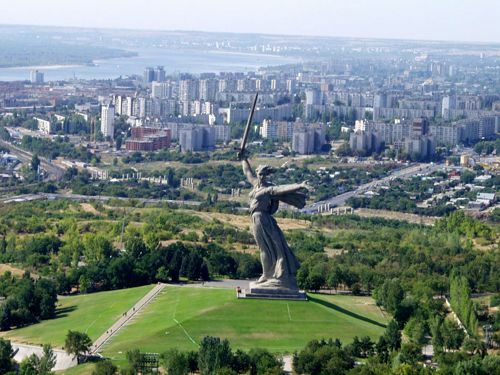 When it comes to traveling to Volgograd the first things that attract visitors is the glory of the world’s most significant battle of all times. The scale and the size of the monuments are enormous, and they are compared to the Stature of liberty in New York. The river Volga embankment captivates anyone’s imagination as it geographically divides Europe and Asia. The city is located on the European part and considered to be the longest in Russia spreading over the distance of 85 km. (50miles). Ho to make a reservation. The reservation can be processed over the phone when we happily take the orders from the clients or by email, Skype or any social media where you find us. We can also suggest to you what to choose and what kind of vehicle to rent. Send a quote and let us know what you are looking for in order to have the best trip in Volgograd! A minibus can take up ten people onboard at most times. It is an average vehicle’s capacity, but if a more significant transport is needed, we will supply it at an additional request. Every individual will use public transportation anyway, and the expenses from each member of the group may vary from an equivalent of several Euros to several dozens of Euros per day. Adding all these expenses together it becomes apparent that it is better to rent a minibus for the whole group of people or a couple of families and travel in comfort. Minibusses of virtually any existing size can be hired, but it is preferable that the order is processed in advance so that the allocation slot is guaranteed. 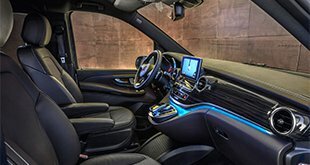 We can also supply the VIP vans that have better comfort, more space, and equipment. Even when you opt for an ordinary rental, an average minibus is equipped relatively well and complies with all the safety requirements. The driver’s responsibilities will be to organize the logistics if the passengers decide to be split and do different things. He will pick them up in different locations and take whatever they want at any times even at night. 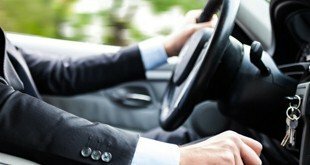 The chauffeur will be at client’s disposal 24 hours per day making this method of getting around very convenient and functional. There is nothing that will bother you during the travel times when you are driven by a professional. No worries with regards to alcohol consumption, getting parking tickets or risk that the vehicle will be towed away, no speeding charges or getting involved into road accidents. Total piece of mind will be provided to you and the people in your company. The driver who speaks English and other languages will recommend the right places to dine or to have a quick, budget meal. He will answer your questions about where to go shopping at reasonable prices. 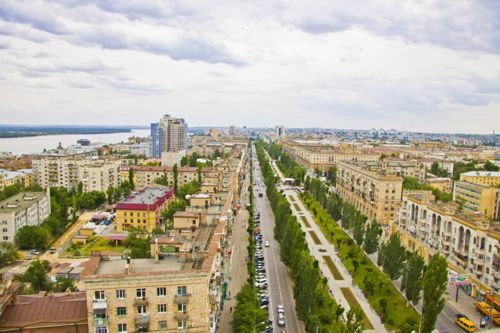 Most of the visitors will arrive in Volgograd by plane or a train. If at the time of the arrival the service will already be booked then you are going to be picked up and transferred to the place of your staying free of charge. Moreover, if any member of your group or even third parties will arrive on different flights or trains, they can also be picked up without paying anything. The car and the driver at your disposal at any time and the only expense that will have to be paid for is the cost of petrol – like for any car rental. The same applies when you depart from the city. If service is booked for that day, then all the transfers can be made free of charge.